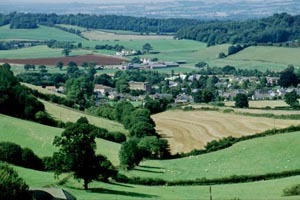 Cooking for Health courses are held throughout the year in beautiful rural Somerset. 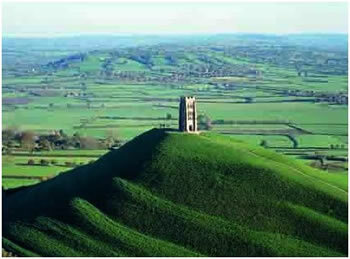 Some classes are run in Keinton Mandeville (5 miles from Glastonbury) and some at Nine Springs Natural Health Centre in Yeovil. 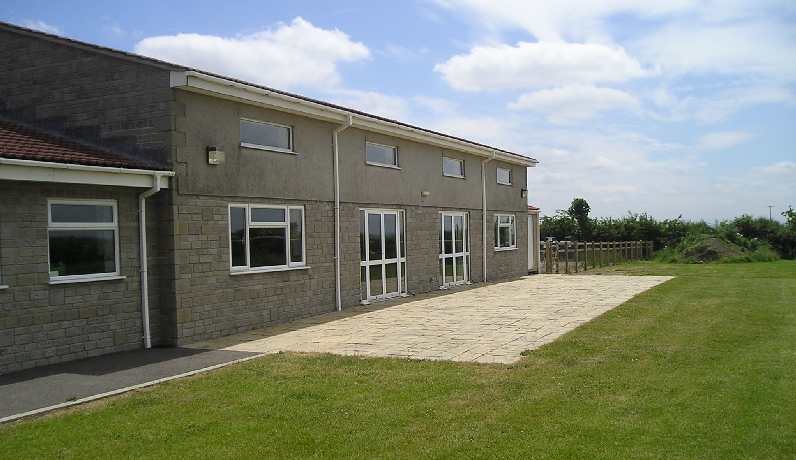 For further information about Keinton Mandeville Village Hall, please click here. 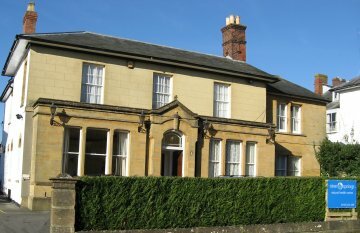 For further information about Nine Springs Natural Health Centre, please click here.